The CZ20025 is packed with the features needed for PABX and internal phone systems. 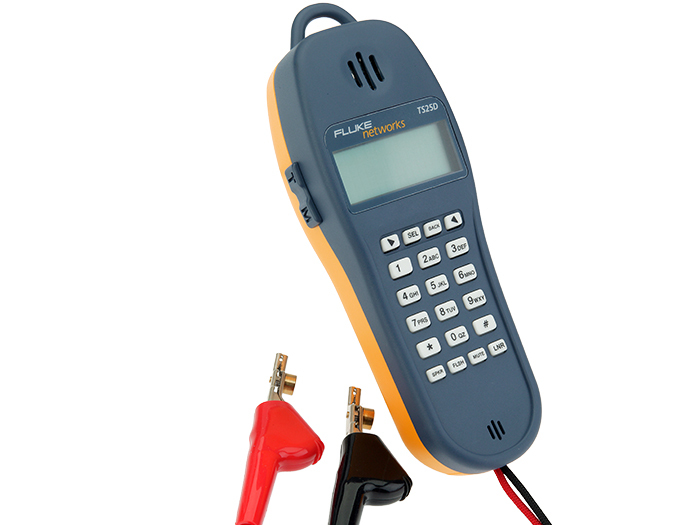 The LCD provides features such as Caller ID, Digit Grabbing, PABX pause, and voltage/current display. The buttinski is ADSL compatible, featuring both data lockout and override to prevent disruption of an ADSL service, and the ADSL/POTS filtering allows you to go off-hook on an ADSL line. The one way speaker allows hands free monitoring and the memory provides storage for commonly dialled numbers.